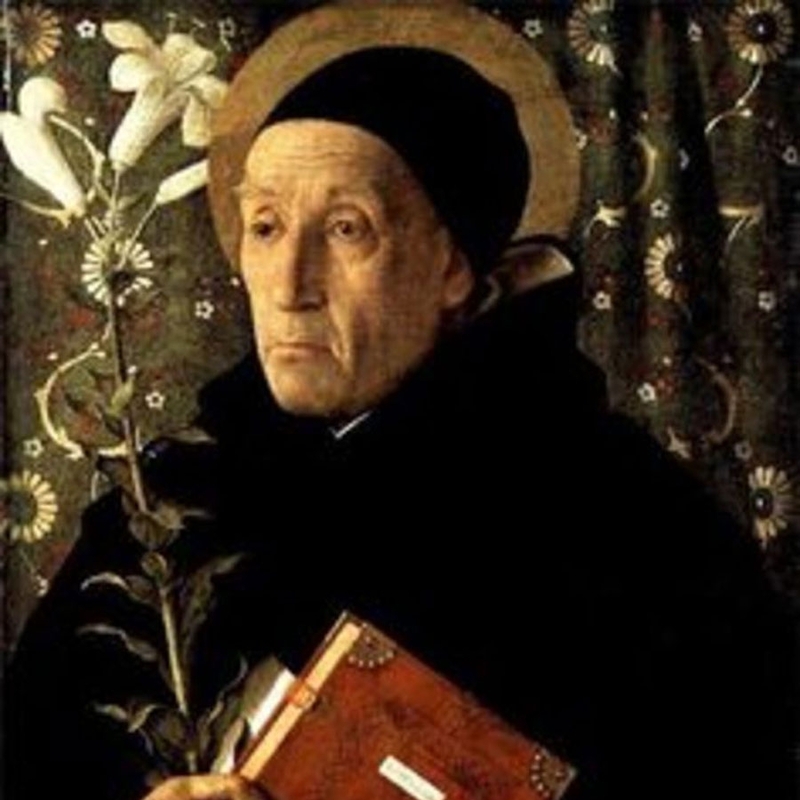 Meister Eckhart (1260 – 1328), was a German theologian, philosopher and mystic, born near Gotha, in the Landgraviate of Thuringia. Eckhart came into prominence during the Avignon Papacy, at a time of increased tensions between monastic orders, diocesan clergy, the Franciscan Order, and Eckhart's Dominican Order of Preachers. He was accused of heresy and brought up before the local Franciscan-led Inquisition. He is widely held to be one of the greatest mystics in the Christian tradition and has garnered considerable interest in both popular and academic circles. In the following excerpt we get a glimpse of his understanding of God as that which is beyond being.